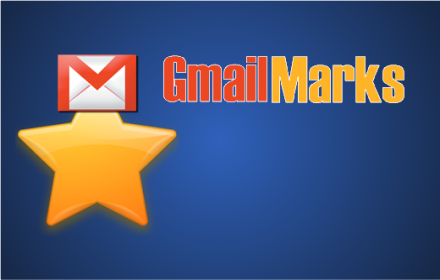 GmailMarks is a Google Chrome Extension which turn your Gmail box into a bookmarks store. With a single click, you can bookmark the current tab as a labeled Gmail message in your own account, and include page contents as an attachment. Portitle is an HTPC friendly movie and TV information portal. Directly access dozens of reviews, trailers, subtitles and torrents for the movie or episode that interests you, all in one place, comfortably from your couch. 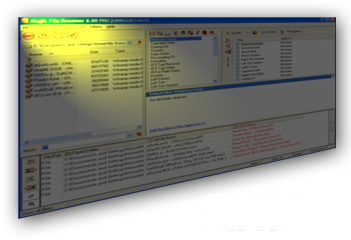 Magic File Renamer is the most comprehensive and flexible file-renaming and ID3 tagging software for Windows, now with JPEG and FreeDB support. 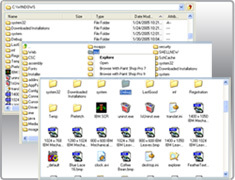 Magic Explorer Controls are an advanced file explorer and a drive explorer controls for Windows Forms.NET application developers. 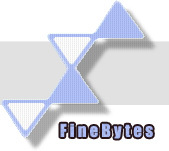 Copyright © 1999-2014 FineBytes. All rights reserved.